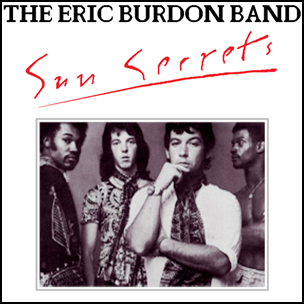 In December 1974, “Capitol” label released “Sun Secrets”, the first Eric Burdon Band album. It was recorded in 1973, at “Record Plant” in Sausalito, California, and was produced by Jerry Goldstein. 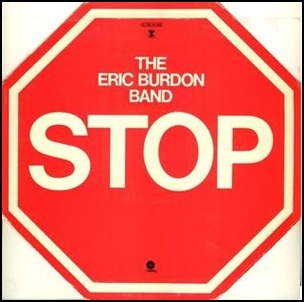 In July 1975, “Capitol” label released “Stop” the second Eric Burdon Band album. It was recorded 1971-1973, at “Far Out Studios” in San Francisco, and “Dieter Dierks Studios” in Cologne Germany, and was produced by Jerry Goldstein and John Sterling.